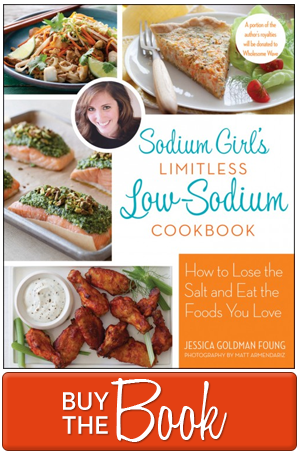 It was a wonderful discovery to realize that a “low sodium diet” did not mean a “no spice” diet. Removing salt from my bag of tricks did not limit me from using the spectrum of flavors from around the world, but instead, made me more aware of their existence and willing to try their taste. Most spices are seeds or roots that are roasted, toasted, ground, or used whole which means they are naturally sodium free. But be careful, not all spices are created equal. Most commercial spice blends will add salt as an ingredient and even some of the purebreds may contain sodium to boost the taste. So it is important to only buy spices that either have a nutritional label or say they are salt and msg free somewhere on the bottle. Some of my favorite companies include Morton & Bassett, Penzey’s Spices, and even Mrs. Dash has a line of salt free spice blends. 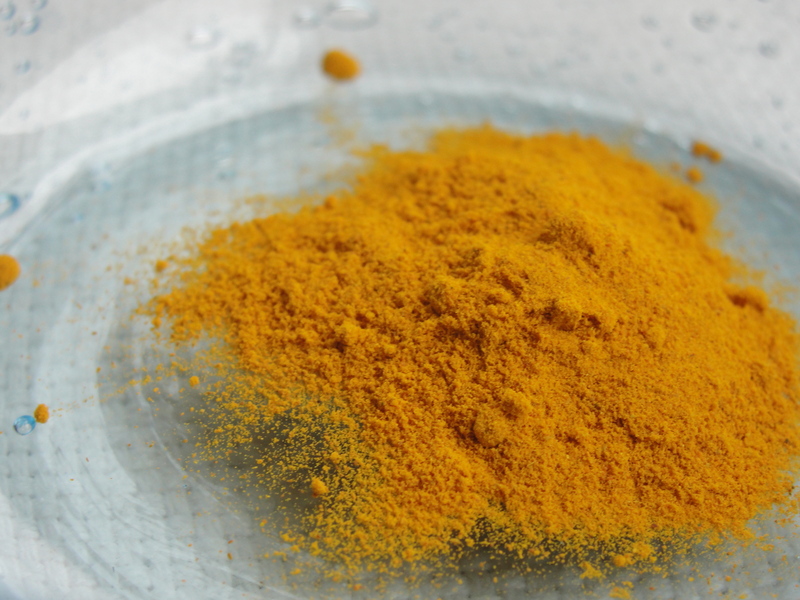 As for the vibrant yellow-orange granules at the top of this page, this is my good friend turmeric. The spice comes from the dried stem of a ginger-like root which was originally cultivated in India for its rich pigment. While it is most commonly found in prepared curry powders, turmeric is also used as a coloring agent to dye the skin, clothing, and food. It is used in the United States as a filler for many ground mustards. Fascinating! And I like to use turmeric as my secret ingredient (watch out KFC) when making fried chicken. It has a woodsy, sweet, and slightly bitter taste which brings out the heat and nuttiness of a cayenne and chicken combo. Now how’s that for some early morning education? Get spicy and chow on. I love tumeric! It’s great in chicken tagines. We should cook one some night! I need to buy a tagine! 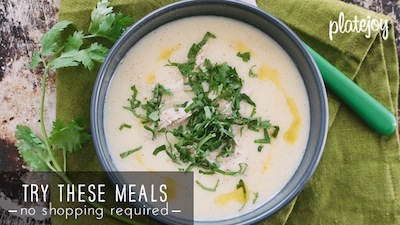 I love the way the look and perhaps it will force me to cook more Moroccan cuisine. Tagine party it is! Let us know how it goes, James! Would love a turmeric based recipe to really celebrate the flavor!